“Memory is the diary that we all carry about with us.” - Oscar Wilde. Memory loss is all-too often associated with old age, and, unfortunately, with good reason. As most people get older, they become more forgetful. And in serious cases, they can develop dementia and Alzheimer’s (scary stuff, to be sure). According to a study presented at the annual meeting of the Radiological Society of North America, it turns out that walking could slow the progression of Alzheimer’s and help protect the brain against it. 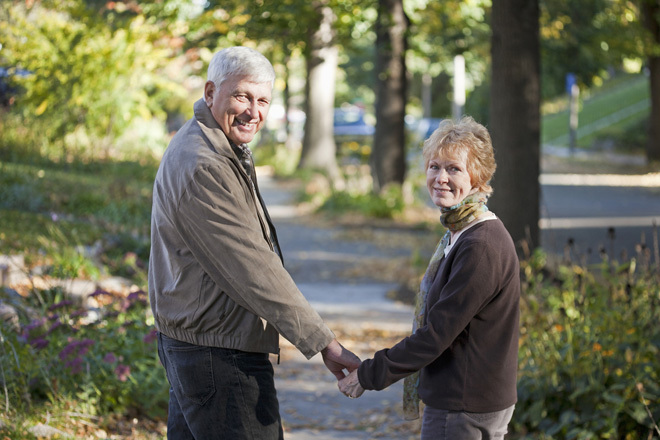 “We found that walking five miles per week protects the brain structure over ten years in people with Alzheimer’s and MCI, especially in areas of the brain’s key memory and learning centers,” said Cyrus Raji, one of the study’s researchers. 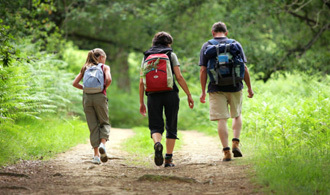 This is because walking helps increase brain volume - a vital sign that the brain is healthy. Lower brain volume means more brain cells are dying. So start parking far away... take the stairs... take “Spot” for a walk... do whatever you have to do to start walking more! I know, this sounds crazy. But I don’t mean “bad” fat, like the kind you find in fried foods and cookies and donuts. 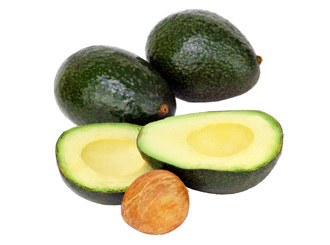 Instead eat “healthy” fats, like from walnuts, almonds, avocados, eggs yolks, etc. These contain omega 3s which help reduce inflammation and keep your brain healthy and happy (did you know that 70% of your brain is pure, unadulterated fat? That’s why eating healthy fat is crucial). Make sure you get some B12, folic acid and vitamin D. They’ve been shown to help preserve and improve your memory. Learn, learn, learn! The more challenging the activity, the better, as it increases your brain volume. So do crossword puzzles, learn new words, a new language, ballroom dance, anything to keep that mind learning and growing. Follow these tips and you’ll be surprised at how easy it is to keep your mind sharp and alert. No more worrying if you’ll remember where you left the keys, even if you’re 90!